Do you feel as if you spend way too much money at the store buying wipes? Then, of course, you run out so quickly! Whether its baby wipes, cleaning wipes or any other, try making your own DIY wet wipes. There are no harmful chemicals in theses recipes for homemade wipes and they also keep all the germs away – SCORE! 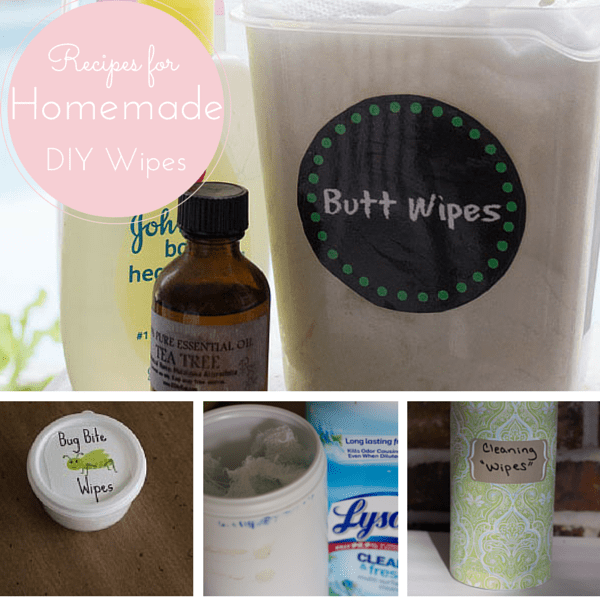 We make a variety of homemade wipes recipes including reusable cleaning wipes, DIY personal hygiene wipes, and itch wipes. It seems that there is always a new job that calls for a new wet wipe recipe! 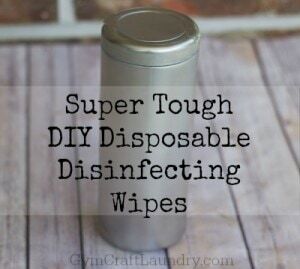 Check back often for new and updated homemade wipes. They are much more cost effective than store bought wipes. 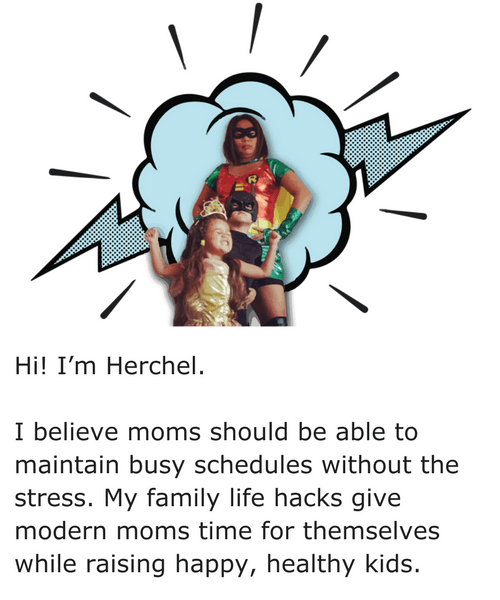 More wipes for your buck is a great thing because messes are never ending. You can literally make hundreds of homemade wipes for pennies. You know exactly what are in the wipes. This is especially important for wipes used on your skin or on the skin of your children. The size of the wipes can be customized based on your need. DIY Wet Wipes for Camping We spend so much time outdoors that these come in handy even when we aren’t camping! 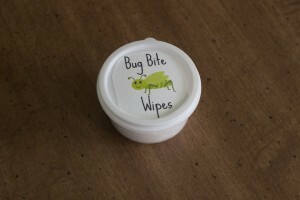 These wet wipes can be used at the park or even at barbecues to keep you clean and keep the bugs away! Body Wipes for Post Workout Funk! Need to leave the gym in a hurry and don’t have time to shower before getting home? 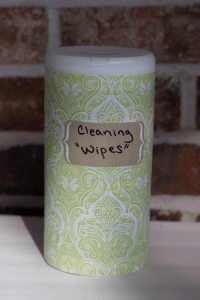 This personal hygiene wipe recipe is perfect for tossing in your gym bag. Wipe yourself clean before hopping back in the car. 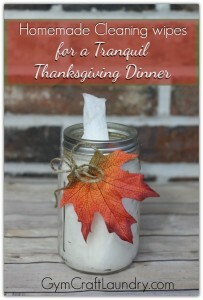 Cleaning Wipes for a Peaceful Thanksgiving Dinner This recipe is put in a pretty jar and perfect for wiping any Thanksgiving dinner messes. The essential oils added to the homemade wipes recipe promote tranquility. I like the ease of grabbing wipes for quick cleaning then tossing them in my laundry basket to be washed and used again. If you enjoyed these DIY Homemade wipe remedies, try some other DIY homemade cleaners.